M|A|R|R|S was the result of a one-off collaboration between members of 4AD artists A.R. Kane and Colourbox. 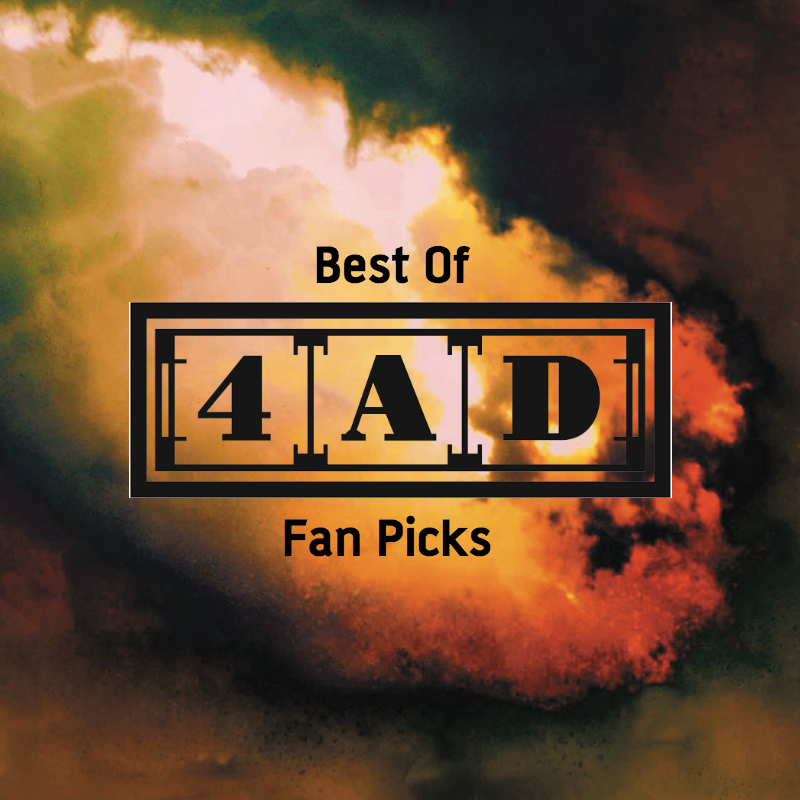 M|A|R|R|S was the result of a one-off collaboration between members of 4AD artists A.R. Kane and Colourbox. Alex and Rudi from A.R. Kane mentioned to Ivo that they were interested in working with producer Adrian Sherwood. Ivo suggested that they work with Colourbox. The result was the biggest single in the label's history. The sessions with Colourbox were hardly a full-fledged collaboration. Of the two pieces completed, one, ‘Antina’, was an A.R. Kane track with drum programming by Colourbox's Steve Young. The other, ‘Pump Up The Volume’, was a propulsive Martyn Young track constructed largely of samples, including one of A.R. Kane's guitars. The record was released under the alias M|A|R|R|S - an acronym for the participants: Martyn, Alex, Rudi, Russell (an associate A.R. Kane member who doesn't actually appear on either side of the record) and Steve. It was initially mailed to the 500 most influential regional club DJs as an anonymous white label, so that it received exposure six weeks prior to its actual release. 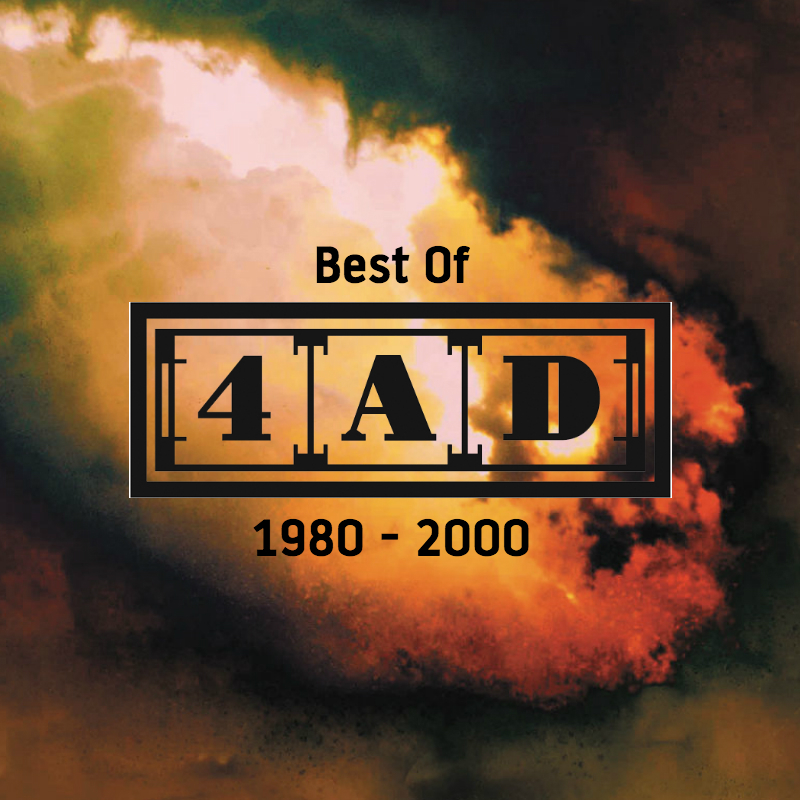 This was not done as a scam as has been suggested by some, but to ensure that the single was taken seriously by dance DJs, as 4AD had not previously been associated with this area of music. 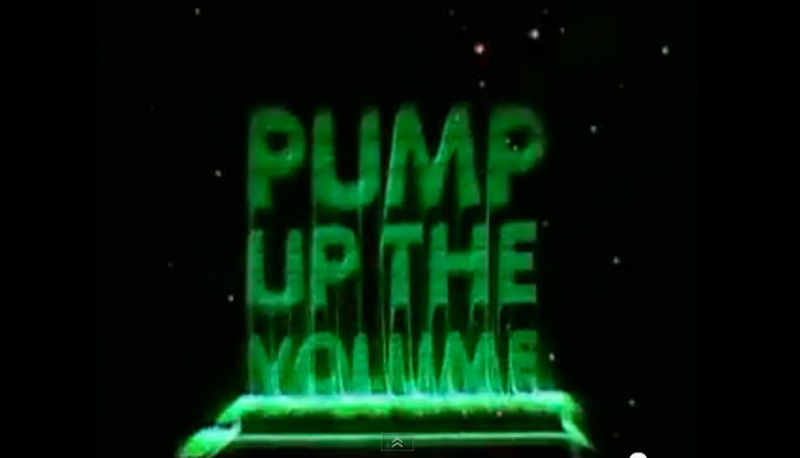 ‘Pump Up The Volume’ exploded onto the UK charts, hitting number one in spite of legal action by producers Stock, Aitken & Waterman (Martyn Young had sampled part of their hit ‘Roadblock’). 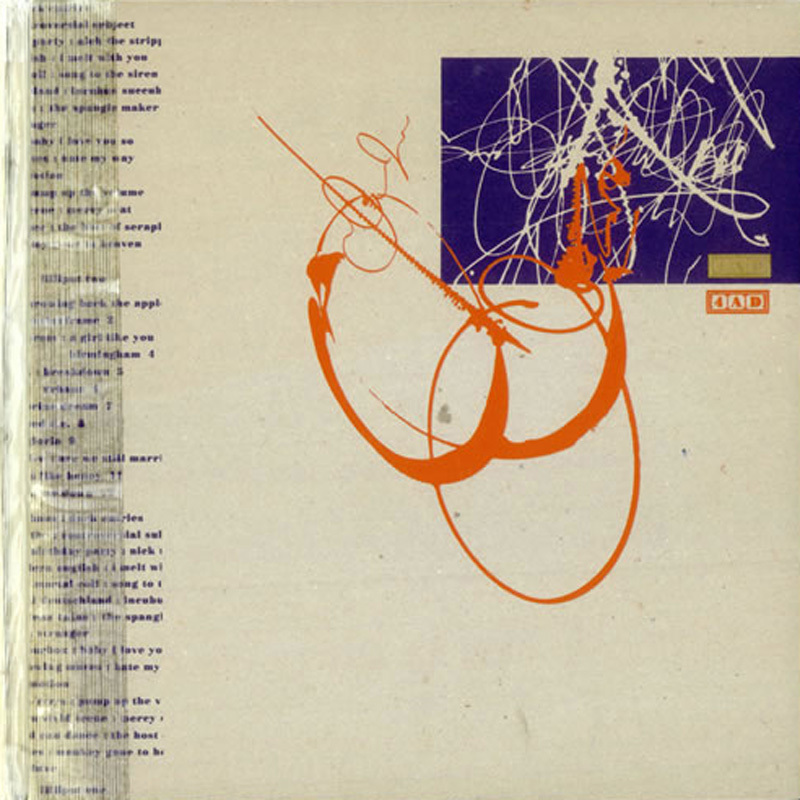 A global smash, its cut-and-paste sample collage technique proved enormously influential in dance and hip-hop circles.